Chinese Tang Dynasty, 618-906 AD . An exceptional, world class, very large ceramic horse, 61 cm (24″). Commentaires sur Chinese Tang Dynasty, 618-906 AD . 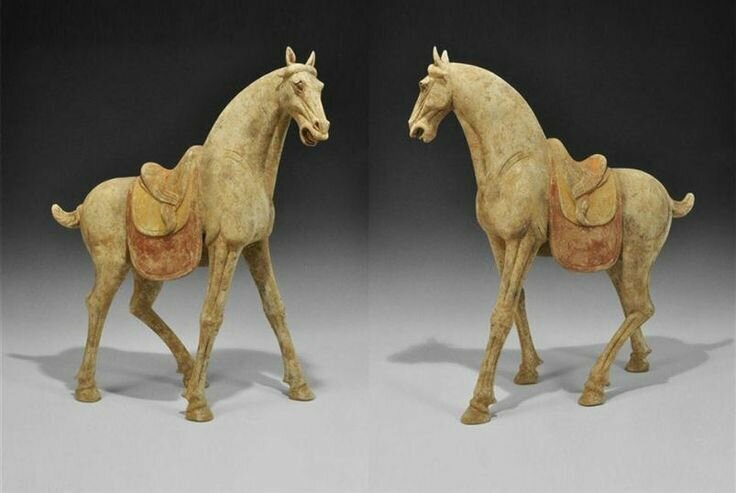 An exceptional, world class, very large ceramic horse, 61 cm (24″).